Maybe you don't have the time, perhaps it's more a lack of inclination, or just that the job has become to much for you to cope with. Whatever the job, big or small, RGS are here to help. 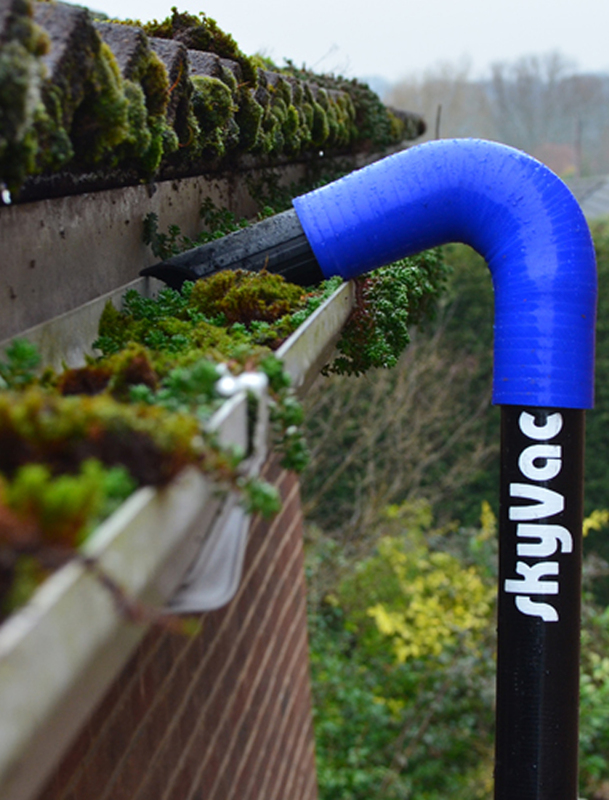 We offer regular maintenance or a one-off service for residential and commercial properties. 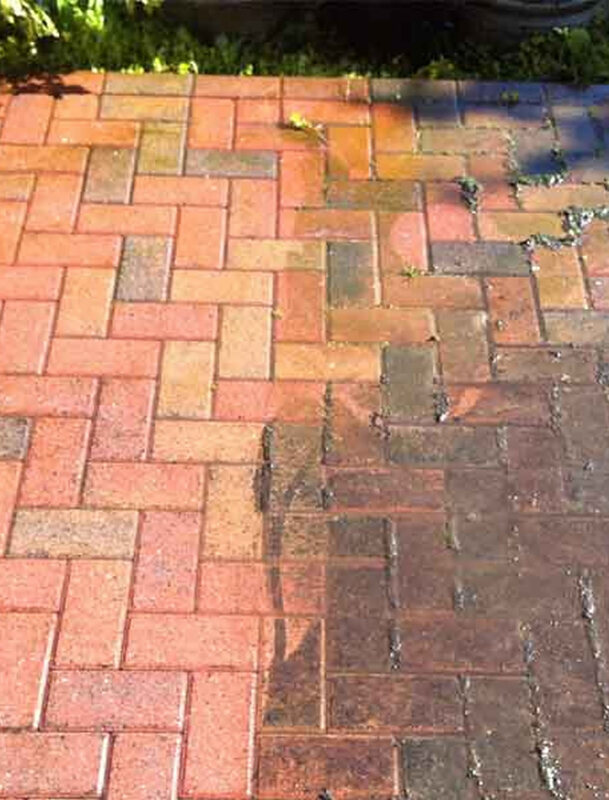 Using the latest in High Pressure equipment RGS provide an excellent quality, professional cleaning service for driveway cleaning, block paving, patios, decking, pathways, forecourts, car parks, swimming pool areas, conservatories, fascias and most paved and brick surfaces. Lawn mowing and grass cutting services. 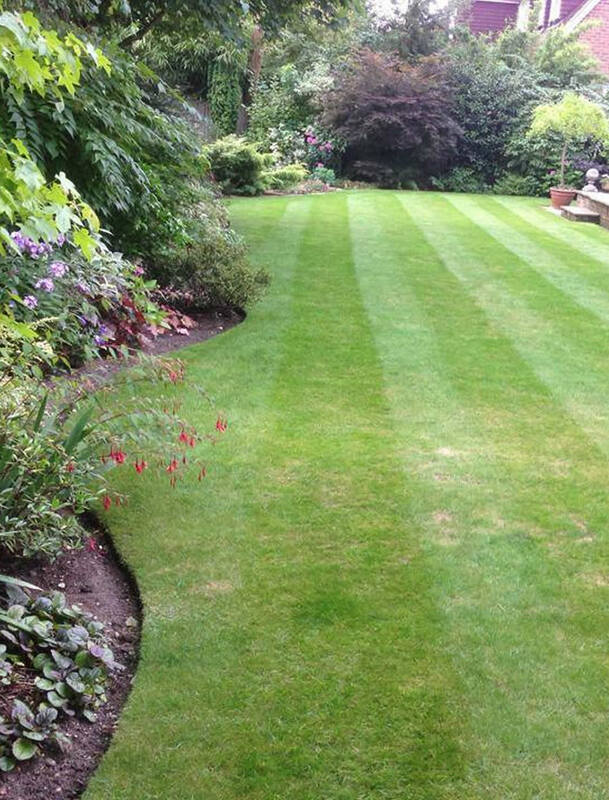 We cut lawns and grass areas for domestic gardens large and small, estates, communal areas such as blocks of flats, industrial estates, hotels, and schools. Whether you need a stripy lawn, or the weeds have taken over, the lawn is patchy where the children have been on their garden swing, or the builders might have finished their work. 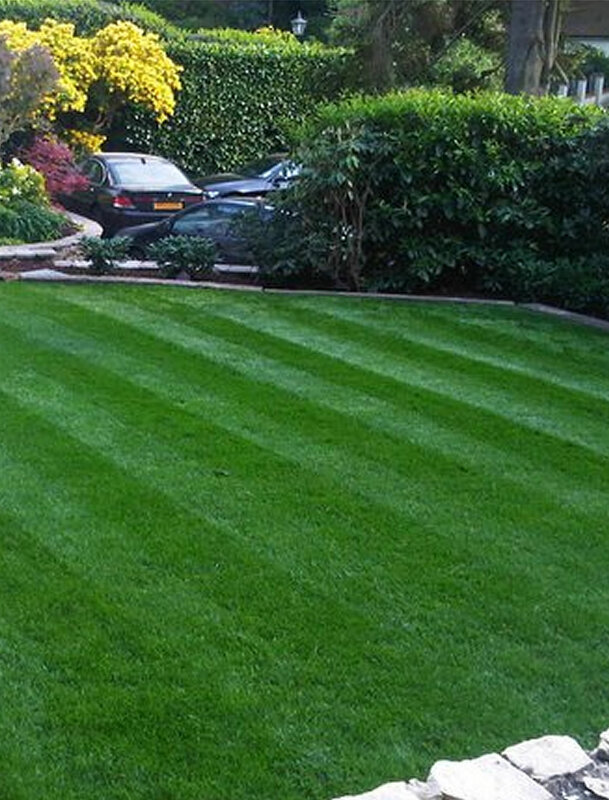 Whatever the reason – or if you need a new lawn give us a call today. 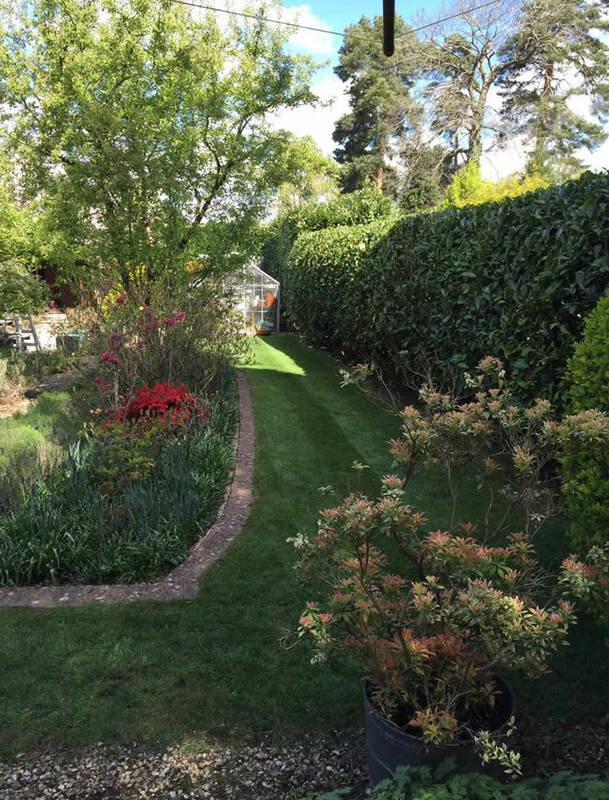 RGS offer a hedge cutting and pruning service throughout the year. 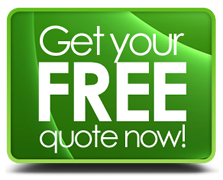 We can schedule our visits as often as you need to keep your hedge in good condition. The RGS team always clear up after themselves, even sweeping pavements and driveways as needed and dispose of the hedge trimmings in an environmental and responsible way. Down and dirty and doing the jobs you hate!! 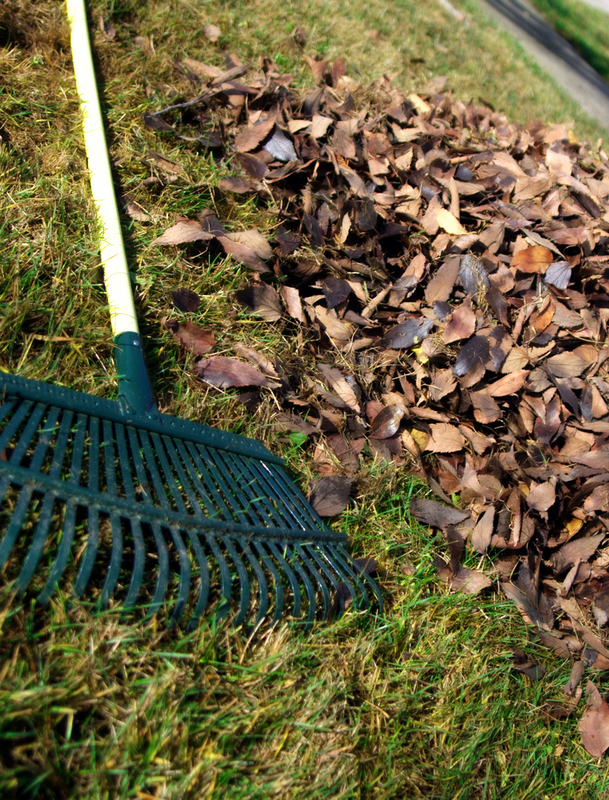 We know that many of you like to still look after your gardens yourself, well that is no problem - RGS can still remove garden waste that you have created and dispose of it in an environmentally friendly way.